Penny Garner began working at Burford Hospital in 1990, setting up a project known as SPECAL, building up a small, passionate team working alongside the NHS until the hospital closed in 2000. Penny’s work began as a direct result of her earlier experience gained whilst caring for her mother. She then launched SPECAL as an independent charity based in the old community hospital in 2002, with the aim of promoting lifelong well-being for people with dementia. 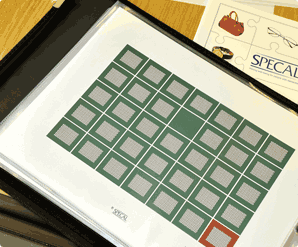 Penny has been responsible for developing and refining the SPECAL method of managing dementia, underpinned by the Photograph Album – an accessible tool to explain how memory works, the impact of ageing and a significant change introduced by dementia. Penny now lectures both at home and abroad and is currently developing a full Practitioner Training Programme to ensure her knowledge, skills and experience are passed onto others for the future. After living for most of her life in Wales, Carol Fowler moved to the Cotswolds in 2005 where she was employed as a carer for a person with dementia. During the course of the following four years she attended training courses in the SPECAL method and applied it in her care work. She now runs the Burford office and oversees all the training courses. 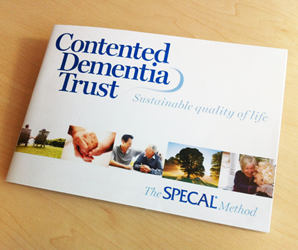 Carol is the first point of contact for anyone phoning, emailing or writing to the Contented Dementia Trust office. Christine Pugh left school at 15 years old and has had many roles. The latest is in dementia care. She developed her skills working alongside the original SPECAL Practitioners in the Friday Group, the client care setting at Burford, and now leads the Friday Group care team. Christine is also a member of our telephone support team. Fiona Parsons has extensive educational and training experience at home and abroad. She has devised and delivered a wide range of training programmes in schools, colleges and government departments. 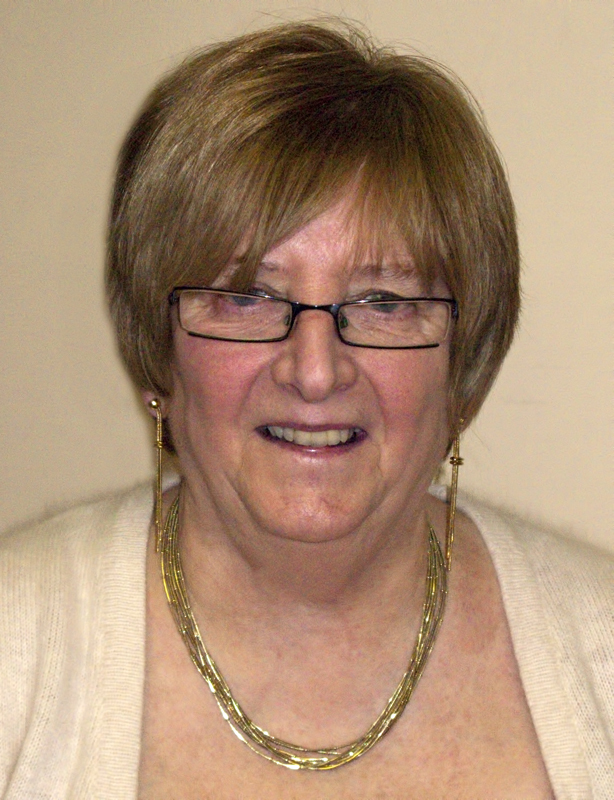 She has been working with Contented Dementia Trust as a trainer for several years and although she is now living in Scotland she still finds time to give an occasional presentation locally. Other volunteers lend their skills and experience in a number of different areas – maintaining our buildings and grounds, cooking, developing promotional and training materials, and working alongside people with dementia in the Friday Group. 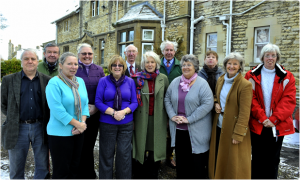 Overseeing the Contented Dementia Trust is the Board. The three trustees are Neil Robinson, Anna-Louise Garner and Penny Garner; the company secretary is William Garner. 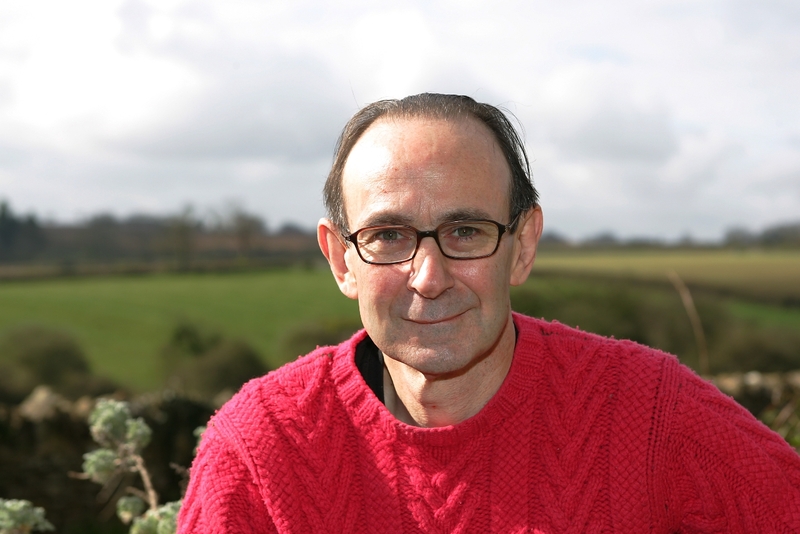 Neil Robinson joined the Board of the Contented Dementia Trust in 2012. He has 18 years’ experience in the media industry working at IPC Media, the UK’s biggest magazine publisher. He has been fortunate to publish many of the UK’s finest magazine brands at IPC and in the last 12 years has been responsible for the growth of the company’s digital business as Digital Director. He is a Board Director at IPC and has been closely involved with the Contented Dementia Trust as a result of its status as IPC’s Charity of the Year 2011. 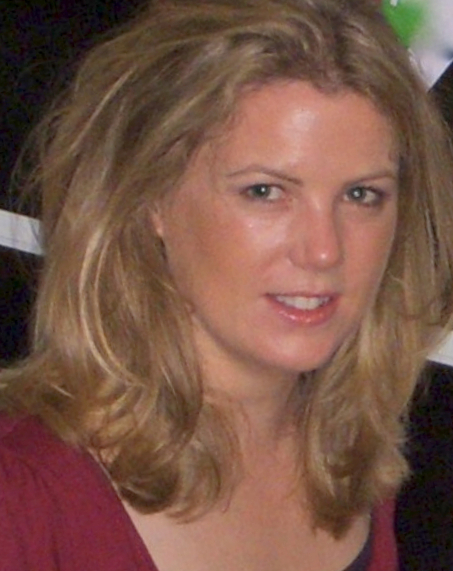 For the past 17 years Anna-Louise Garner has worked in the advertising industry as head of the in-house video production facilities at a leading london agency, and more recently as a TV Producer. In 1998 Anna-Louise spent a year working intensively in the Friday Group, filming and editing material for training and presentation videos. Her footage was also featured in the Royal College of Nursing documentary ‘When The Heart Wants To Remember’. She continues to film whenever possible at Burford. 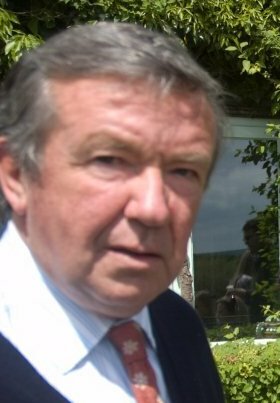 William Garner qualified as a Chartered Surveyor and became managing director of his own design and build company which operated throughout the UK. His retirement interests now include golf and fine wines. Christine Doey attended a SPECAL Photograph Album course in 2007 as a family carer, and learned how to use and share the SPECAL method in caring for her mother. She has wide experience of business information and customer management consultancy and provides general office support and assistance with our documentation. 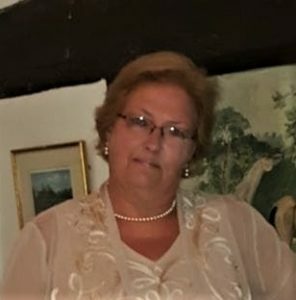 Christine was a trustee from 2010 to 2018. 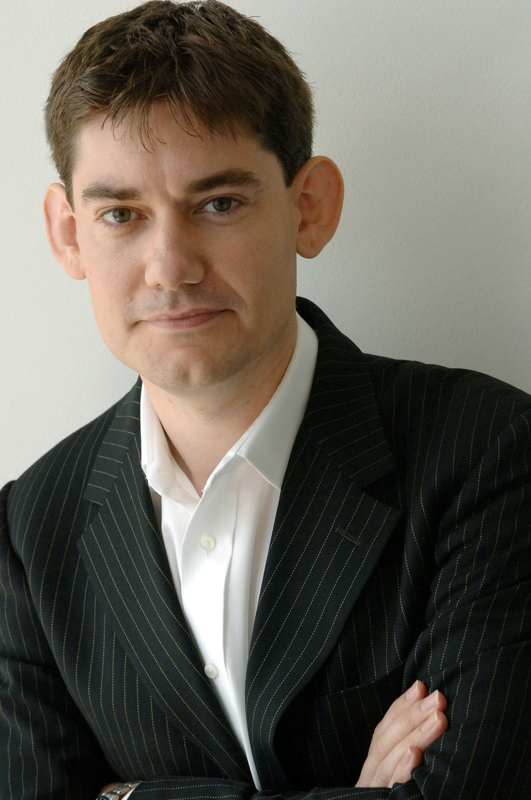 Oliver James is a best selling author, journalist, radio broadcaster and television presenter. He has acted as an advisor on social policy to both Labour and Tory parties and has a regular column in the Guardian Family section. After graduating in Social Anthropology at Cambridge University and training as a child clinical psychologist, he worked as a research fellow doing organizational analysis at Brunel University and then in The Cassel mental hospital. He lives with his wife and two children in Oxfordshire. Kate Sturgess has a wealth of presenting experience within both broadcast and corporate television. Over the last year, she has written and presented the documentary film ‘Finding a way to Contented Dementia’ which she co-produced with her husband, Alistair Briggs. 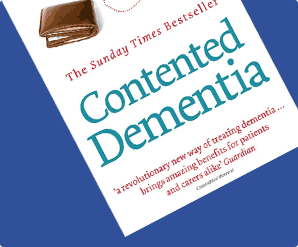 Having cared for her father with dementia and having been helped by the Contented Dementia Trust, Kate is ideally placed to both understand the SPECAL method and to communicate it to others.